Built for a Better Tomorrow! I want to introduce you to Okabashi – a brand that sets themselves apart from other major footwear manufacturers by focusing on what footwear was originally meant to be— true protection and support for your feet. Their shoes, which are available for both men and women and are all made in the USA, are built for comfort and wellness and are perfect for summer! Okabashi features a variety of styles in colors for both men and women at a reasonable price. 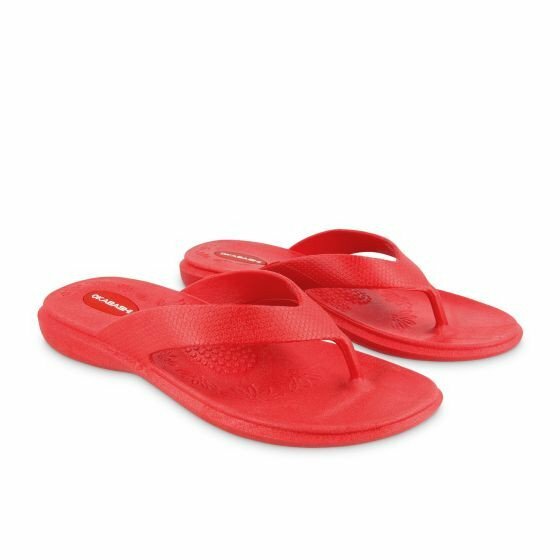 From the women’s Maui Flip Flops, which are available in thirteen colorways, to the men’s Milan cross over slide, the Okabashi collection features around ten different styles per gender. 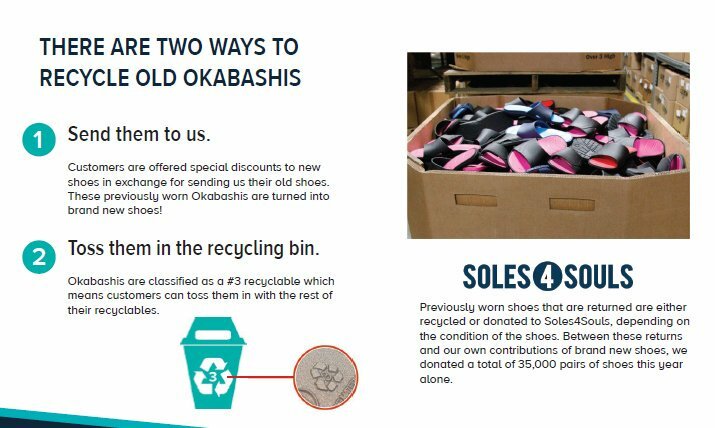 Okabashi makes recyclable, joyfully comfortable, dishwasher-safe, eco-friendly sandals and flip flops. Proudly made in the USA! Okabashi Maui Flip Flops: A fun, floral insole and our signature design make the Maui flip flop a “must-have” for every woman’s shoe collection. You’ll be craving every color after one day of wear ($19.99; Okabashi.com). 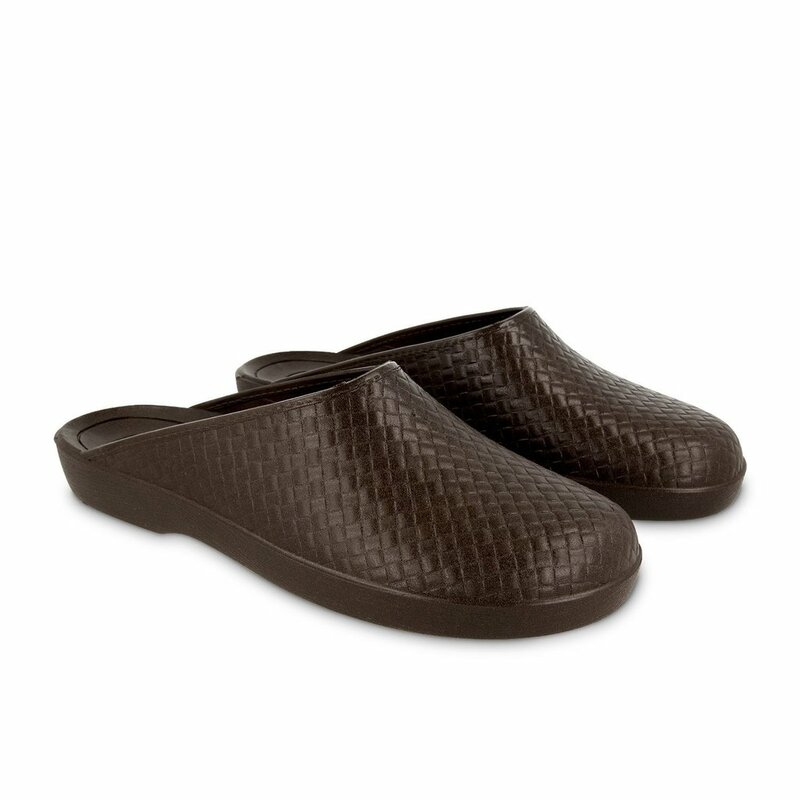 Okabashi Copenhagen Clogs: Incredibly durable and comfortable, the Clog is perfect for the garden or a rainy day out. 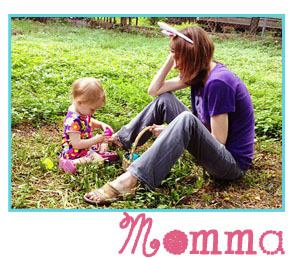 Your feet will be firmly planted in this supportive, closed-toe shoe ($18.99; Okabashi.com). 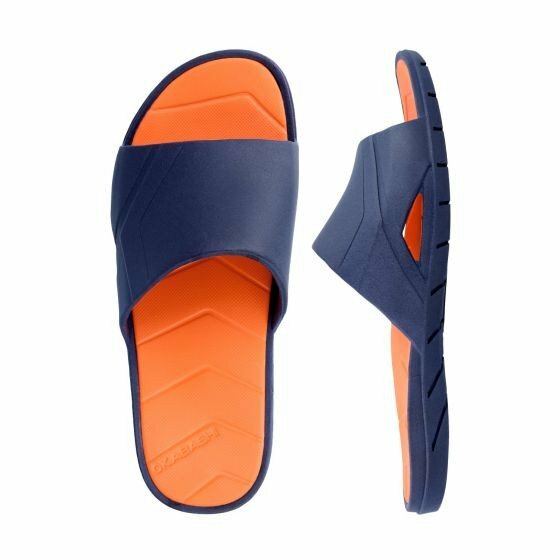 Okabashi Men’s Drift: The Men’s Drift sandal combines stylish, athletic inspired designs that are perfect for the energetic enthusiast ($20.99; Okabashi.com). ← Celebrate Blueberry Season with Stoneridge Orchards!